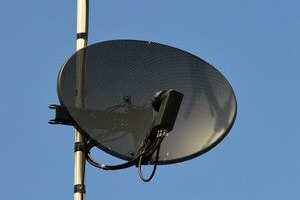 Skyward communications carry out mainly domestic work. 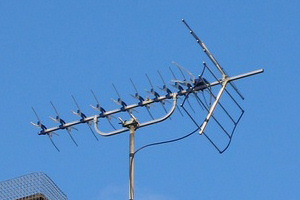 This includes Analogue TV Aerial installations. Also specialists in Freeview installation, freeview tuning, digital audio and Sky installations. Skyward communications are also welcome to commercial contracts. Our engineers have extensive experience in Hotel Distributions systems, Business Data, Multi screen TV Systems for pubs and clubs. Skyward communications also can repair business data and TV systems. The company moto is “Top Quality Prompt Service. Our Reputation Is Built on High Standard & Personal Attention”, that is what you can expect.